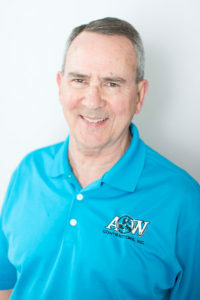 A&W Contractors began in 1967 as a local family owned and operated business with 20 employees who managed construction of facilities to handle water, sewer and storm drainage. Today, A&W continues to build on its strong foundation of family values and commitment to customer service. 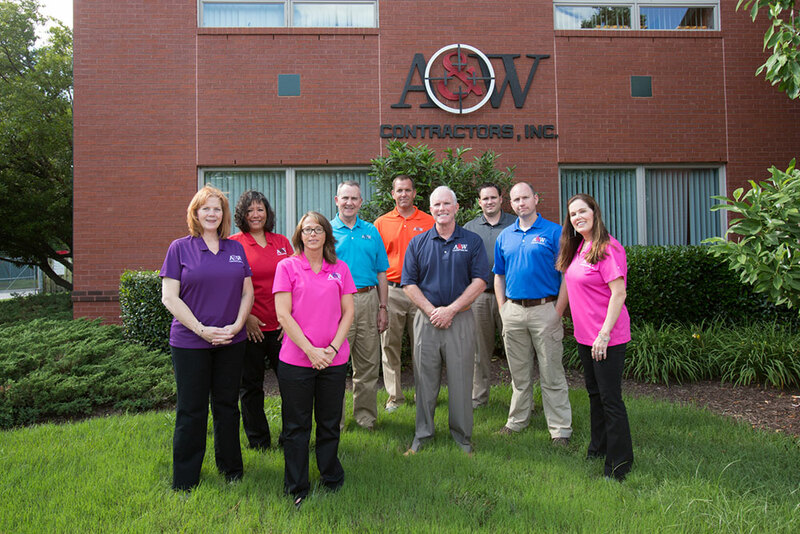 With a staff of 75, A&W offers a broad range of contracting services to companies, governmental agencies and private property owners in Hampton Roads and beyond. 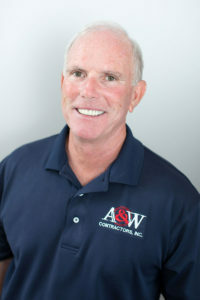 A&W Contractors, Inc. was founded in 1967 by Sam B. Archbell and today serves local municipalities, state and federal agencies, as well as local and national developers of residential and commercial projects. Over the course of the last half century, A&W Contractors prides itself in staying true to its mission to deliver on time and on budget projects, and in doing so, develop long lasting relationships. The countless completed projects over the years has allowed A&W Contractors to build, maintain and update a fleet of heavy equipment, vehicles and properties. These assets enable our team to ensure future success on any highway or utility project regardless of size or complexity. Additionally, A&W Contractors holds one of the lowest Workman’s Compensation ratings possible thanks to uncompromising adherence to safety first. 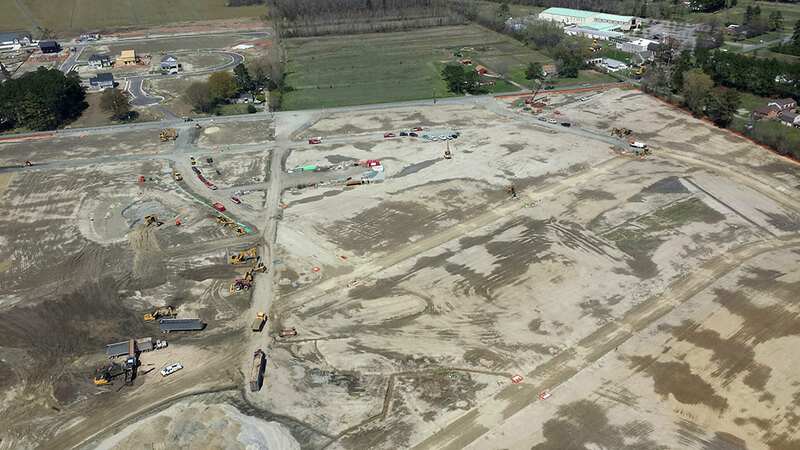 In A&W Contractors’ history, no project has ever been defaulted on, or completed outside the contracted time frame. All warranties set forth in the specific contracts are always honored and completed to the satisfaction of the owner. 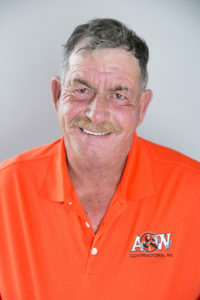 A&W Contractors steady growth and success over the past five decades allows it to bond in excess of $60 million. 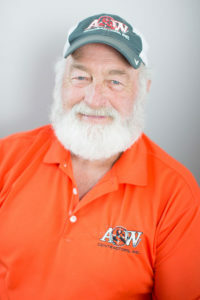 Jay joined A & W Contractors in 1972 and worked alongside his father Sam until his retirement in 1987, at which time Jay took on the responsibility of President. Jay continued the development of A&W Contractors, which included growth and success in both the public and private contracting sectors. 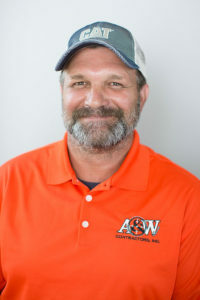 During his years with A&W Contractors, Jay has played an integral role in ensuring the timely completion of all projects with a focus on quality work. 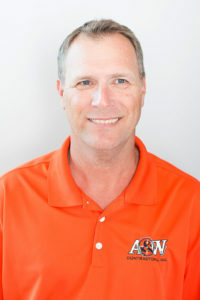 In addition to providing strategic leadership to the A&W team, he is extremely active in charitable work within the community and founded the James C. Archbell III foundation, which raises funds for services and opportunities for children in need. He is blessed with a lovely wife and four children and resides in Chesapeake. 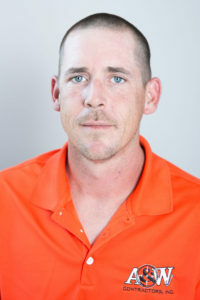 Ian began his employment with A&W Contractors in 1994 after completing three years of service in the U.S. Army. He entered the field as a survey party chief and then rose to project estimator, continuing to superintendent and was named Vice-President in 2000. 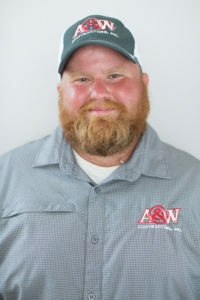 Ian is responsible for overseeing company bids and all field operations and serves as liaison between project managers and A&W Contractors team members. He maintains quality control and insures all work is performed in accordance with industry safety standards. 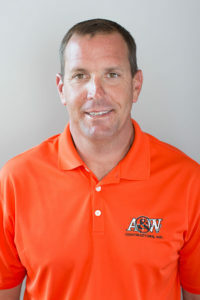 In collaboration with Jay Archbell, Ian leads A&W Contractors in search of and developing new business initiatives. As the operations manager, he maintains intimate knowledge of all projects through hands-on proactive management. Ian currently resides in Chesapeake with his wife and three children. 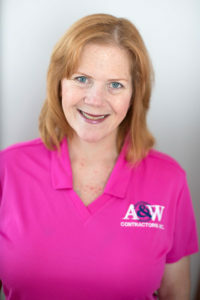 Liz has been with A&W Contractors since 1996. 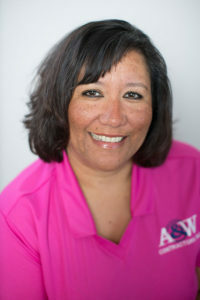 She has more than 30 years’ experience in accounting, tax preparation and contract administration. 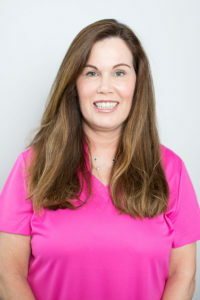 She oversees the office staff of accounts payable, receivables and human resources as well as all financial aspects of the company. She is blessed with a wonderful husband, two sons and lives in Va. Beach. 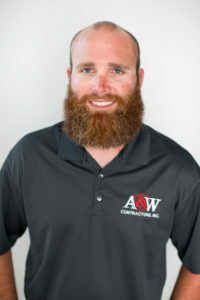 Chris started with A&W Contractors as a member of a utility crew while attending Old Dominion University. 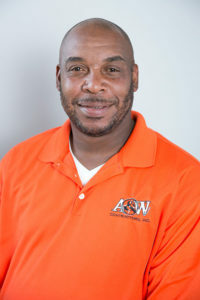 After receiving his degree, he continued his career with A&W as an Estimator and Project Manager. His first-hand experience with the installation, testing and acceptance of utility projects has enabled Chris to become a knowledgeable estimator and project manager. Chris and his wife and three children reside in Chesapeake. 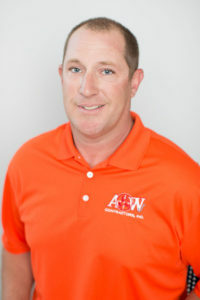 Mike joined A&W in 2012 to assist with estimating and material takeoff. 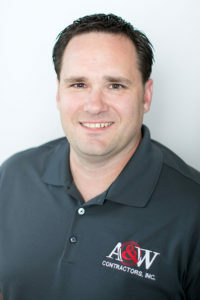 His responsibilities have since expanded to include assisting Chris Logan in estimating private projects, and he is the lead estimator for all public projects. 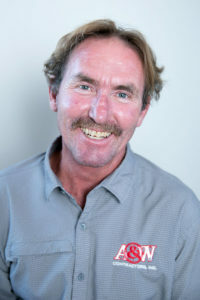 In addition, Mike is the Purchasing Director for all construction materials and Contracts Administrator. As such, he is responsible for the acquisition and accountability of materials and supplies, and the issuance of all purchase orders and subcontracts. 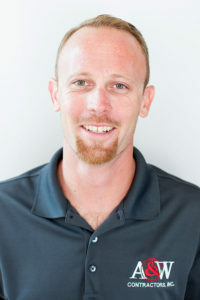 Mike attended Christopher Newport University from 1998 to 2002. 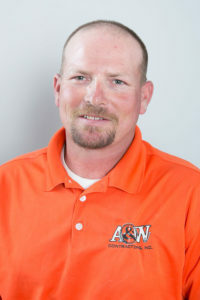 Prior to joining A&W Contractors, Mike worked as a Project Manager and Construction Administrator in utility pipeline rehabilitation construction. Mike currently resides in Chesapeake with his wife and two children. 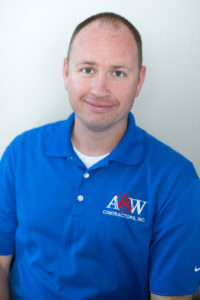 Rob Steele joined A&W Contractors in February 2016 to pursue new work in the public sector and assist in estimating and managing public projects. Rob’s background encompasses a wide range of utility and highway construction. 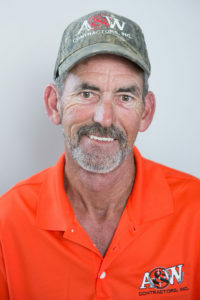 With the exception of two years’ service in the United States Army, Rob’s 47-year career includes civil design with Wiley & Wilson Consulting Engineers; construction project management of utility and highway projects, and advancing to Vice President of Construction Administration and Estimating with Suburban Grading & Utilities, Inc.
With the closing of Suburban Grading in 2013, Corman Construction recruited Rob to open their Tidewater Division Office in Chesapeake. In the ensuing three and a half years, he leased office space, hired office and field personnel, assisted in securing $26.5 million in construction contracts and was part of the Corman team responsible for being selected as the successful joint venture entity for the $59 million VDOT Military Highway Continuous Flow Intersection Design/Build Project. Rob graduated from the Virginia Military Institute in 1968 with a BS Degree in Civil Engineering.